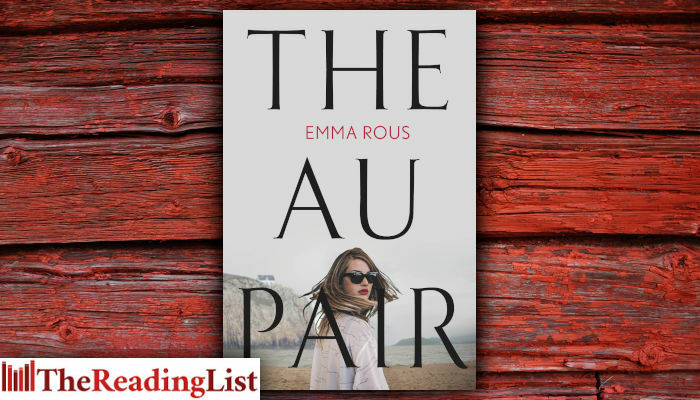 Emma Rous’s debut novel The Au Pair – a tautly plotted mystery of dark family secrets, out now from Jonathan Ball Publishers. Entrancing, compelling, atmospheric, reminiscent of Daphne du Maurier. A beautiful read that delivers a shocking and satisfying ending. With a transporting sense of place and gripping story line, The Au Pair delves into the darkest of family secrets. A great read. Don’t just pick up and read Emma Rous’ Summerbourne, dive into it and get washed away with it. This will keep you turning those pages. The characters are still playing on my mind. Emma Rous grew up in England, Indonesia, Kuwait, Portugal and Fiji, and from a young age she had two ambitions: to write stories, and to look after animals. She studied veterinary medicine and zoology at the University of Cambridge, and worked as a veterinary surgeon for eighteen years before starting to write fiction. Emma lives in Cambridgeshire, England, with her husband and three sons, and she now writes full time. The Au Pair is her first novel. It will be published in 10 countries, in nine languages. She is currently writing her second book.